Amanda specializes in the creation of chocolate confections. For five years she's worked for Neo Cocoa Confections, and in that time they've won a Good Food Award and a Gold SOFI award. 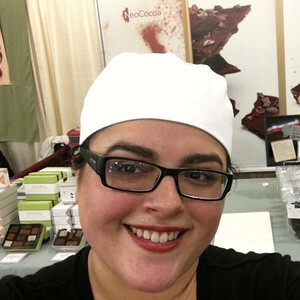 Her passion is creating delicious, unique confections with integrity. Amanda Garcia, NeoCocoa has been a guest on 1 episode. Amanda Garcia joins us to explore the value of attending school to get experience—and confidence—vs. getting into the industry early. Amanda—who fell in love with chocolate while attending pastry school—shares her thoughts on learning the fundamentals, and the difficulty of getting into a kitchen without kitchen experience, then reflects on missing out on "home economics" class as an "older" millennial. She looks forward five years and the impact of living in the Bay Area on her plans. 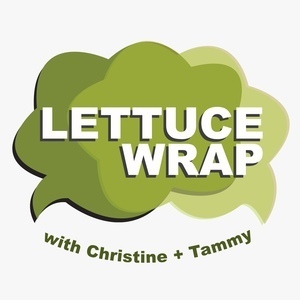 We explore food and flavor pairings, where Amanda opines about pumpkin spice and other "trends". In the quick fire round, we force impossible choices, and end the episode recapping what we learned.